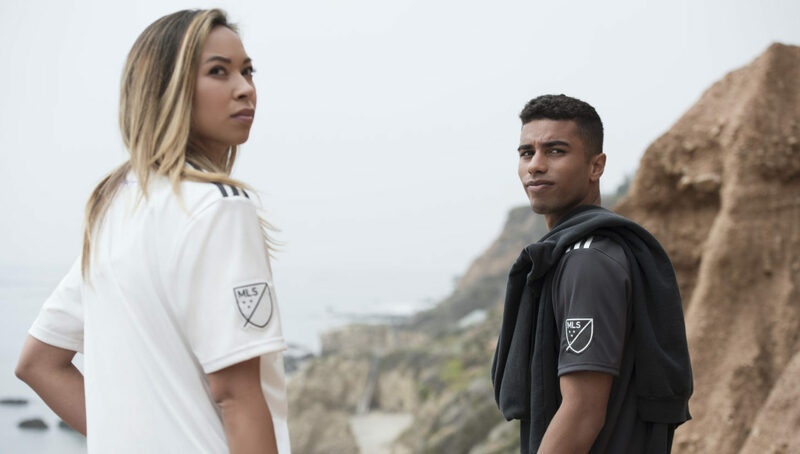 In collaboration with Parley for the Oceans, adidas has released an environmentally friendly line of MLS kits. 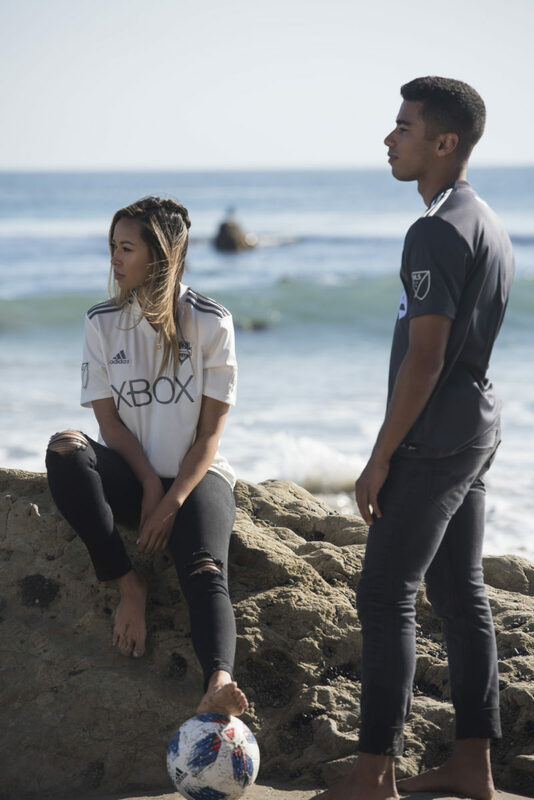 Made from Parley Ocean Plastic, the kits will be worn by all 23 MLS teams on Earth Day weekend from April 20-22. In the spirit of Earth Day, the always forward-thinking minds over at adidas have once again teamed up with Parley for the Oceans to create kits made out of upcycled ocean plastic for Major League Soccer. 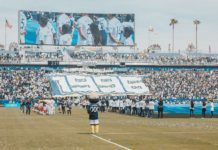 The campaign, which started with four teams last season, has since expanded to all 23 MLS franchises for 2018. This is yet another adidas and Parley collaboration, a partnership that has repurposed ocean plastic into products ranging from footwear to casual and high-performance apparel since 2015. 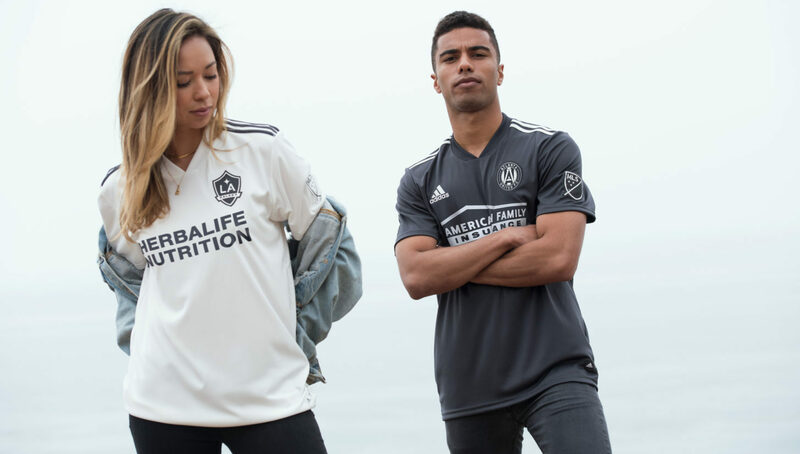 The kits, which are available in either non-dye (home) or carbon (away) colorways, employ an even more simplistic look than the standard adidas MLS jerseys, making for a fittingly clean design — after all the theme behind it all is a cleaner earth right? 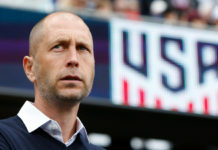 In an effort to use its reach to promote a cleaner earth, MLS has recently increased its focus on becoming more environmentally conscious. In addition to the jerseys, MLS WORKS, MLS’ community outreach initiative, will be sharing ways to become more environmentally friendly in your everyday life throughout its social channels. Those that share themselves taking these tips into action will have the chance to win the adidas x Parley kit of their choosing. 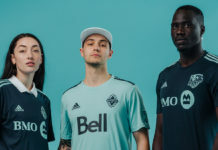 Whether you’re feeling the kits’ ultra-minimal design or not, you can’t deny that the push for a more environmentally-friendly sports world — or world in general — is a good thing. All in all, we’re big fans of the partnership and look forward to more adidas x Parley gear in the future. 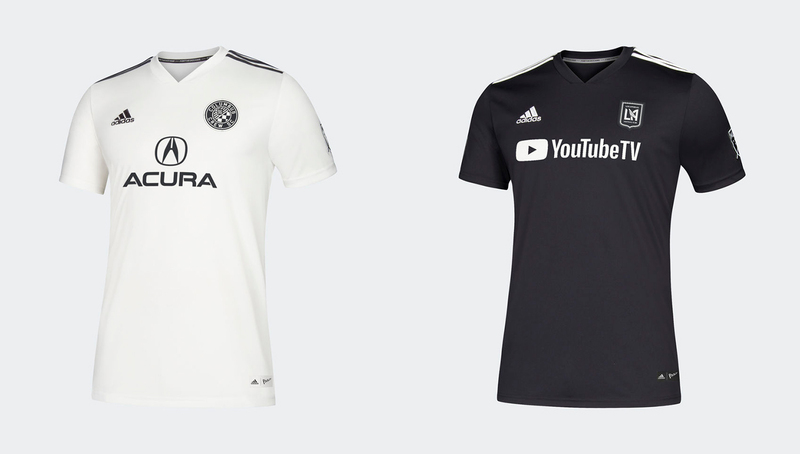 You can pick up the Earth Day 2018 kits online at the adidas and MLS online shops.